Among the exhibitors were high-ranking persons from society such as King Oskar II and Queen Sofia, Crown Prince Gustav and Crown Princess Viktoria, Prince Carl and Eugen, and many of the time’s great. 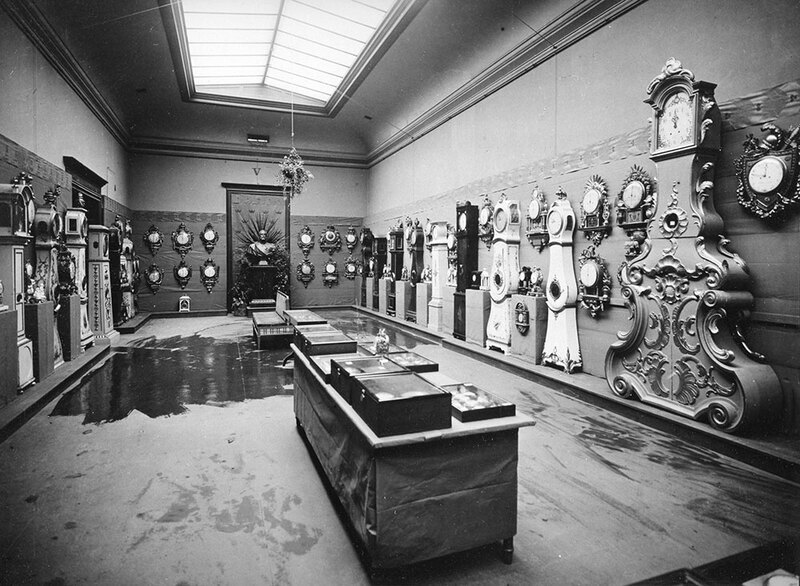 The chairman of the exhibition committee was royal watchmaker John Gustaf Linderoth (1848-1924), owner of Linderoths watch factory in Stockholm. Assistant as a secretary was watchmaker Joh. 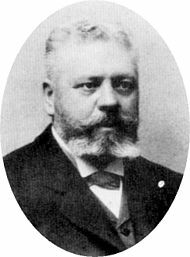 Lundbom and other members of the committee were the founder Carl Fabian Höglund Senior (1832-1903) and C. A. Paterson (1858-1926) and the clockmaker, C. L. Westberg. 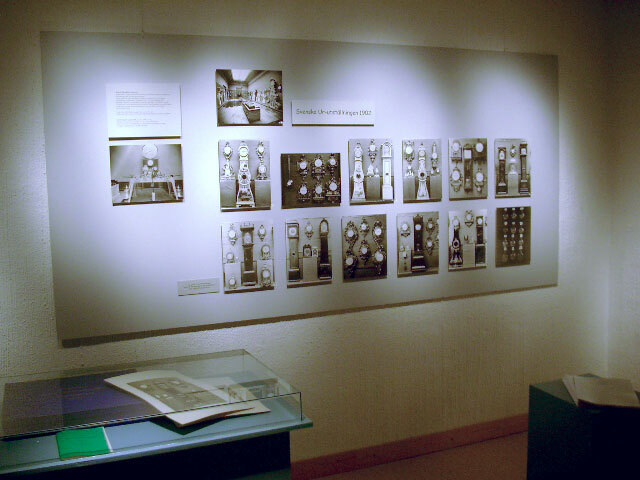 John G Linderoth also wrote the catalogue of the exhibition, which was published in A5 format and listed all exhibitors and exhibits. This catalogue has now been reworked in A4 format and supplemented with images and image references to the items that could be derived from the correct image. The PDF document covers 58 A4 pages and is available (in Swedish only) for free. 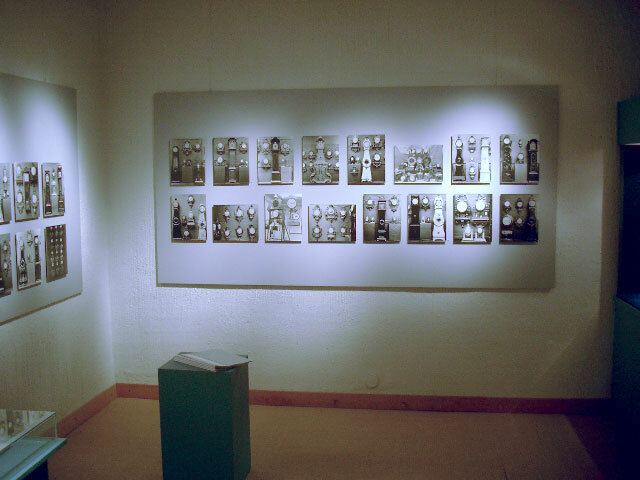 The pictures from the exhibition were part of the exhibition The Wonderful Timepieces at Västerbotten Museum 2003. The exhibition was also mentioned in the magazine Idun, July 19th 1902.